Home » Cap adjustment screw. For all CET, ACET, 7000, 9000, CompC, CompC3 series produced before 2014. 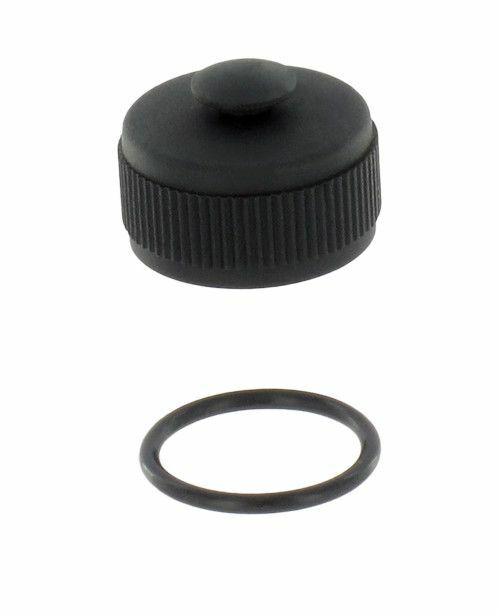 Cap adjustment screw with O-ring. Models produced from 2014 have the adjustment screw hat with Art. nr. 12306.